May 19~21, the 7th International Battery Summit Forum "The status and development trend of domestic and international battery industry technology,market, policy" was held at Shenzhen Jinmaoyuan Hotel, from the International Battery Chamber of Commerce More than 300 people including the Indian Battery Federation,the Bangladesh Battery Association and battery manufacturing companies, representatives from Asian countries, and upstream and downstream industry experts attended the meeting.As a leading battery manufacturer in China, Leoch International was invited to attend this forum. 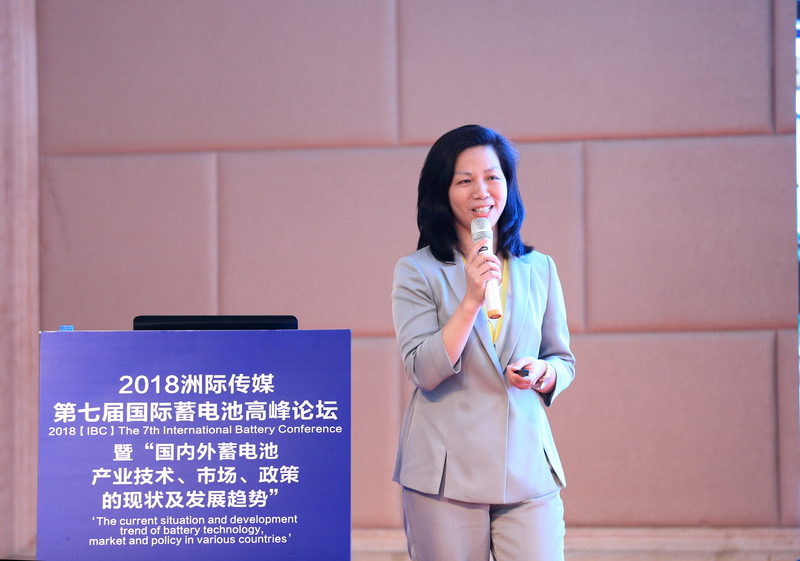 Ms. Zheng Liqing, General Manager of Global Technology Sales of Leoch International, gave a speech at the forum. 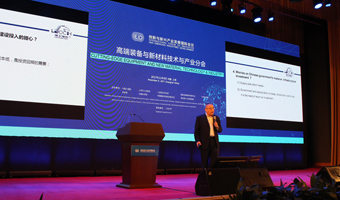 China market and export, and was warmly welcomed by the participants,get a Highly praised.